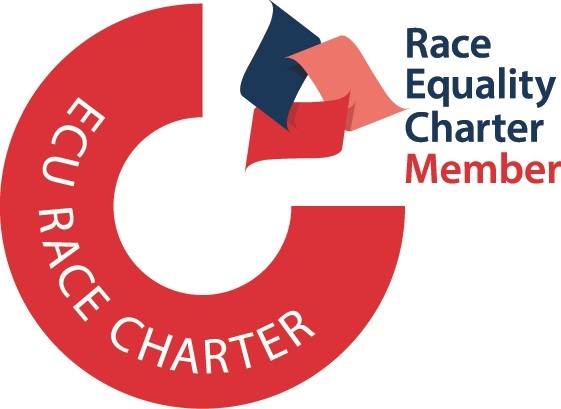 As reported earlier in the year, we made a submission to the Equality Challenge Unit (ECU) for Race Equality Charter Mark status. We have not been successful in securing this recognition at this time. The awarding body commended the honesty and clear commitment from senior leaders and management, the time and effort that has gone into the submission and action plan from the Race Equality Working Group and many others involved and how commissioning an independent report (through Runnymede, a leading independent race equality think tank) helped to inform and structure our action plan. “I want to thank colleagues and students who have contributed to the University’s first submission to the Race Equality Charter and more importantly, to articulate a clear action plan and priorities for us to take forward and work through. Our Race Equality Working Group, chaired by Pam Thomas, Pro-Vice-Chancellor (Research), will consider the feedback to identify how we can continue to improve current practices and consultation to ensure our identified actions reflect our institutional priorities and ECU’s recommendations. Regular progress reports will be shared with the University Executive Board, Equality and Diversity Committee and Council /Senate to ensure these values remains at the forefront of institutional decision-making.